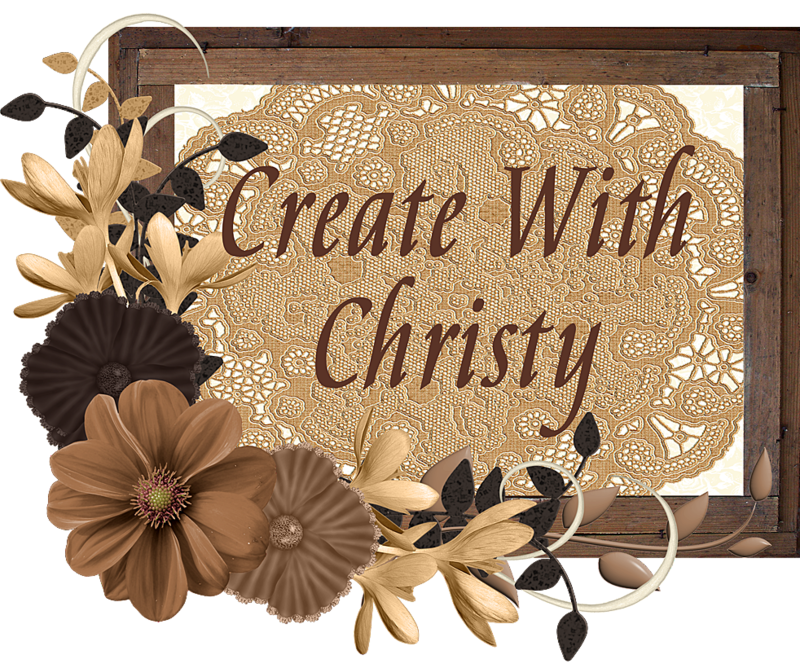 Create With Christy: Last Day for My December Thank You Gift! 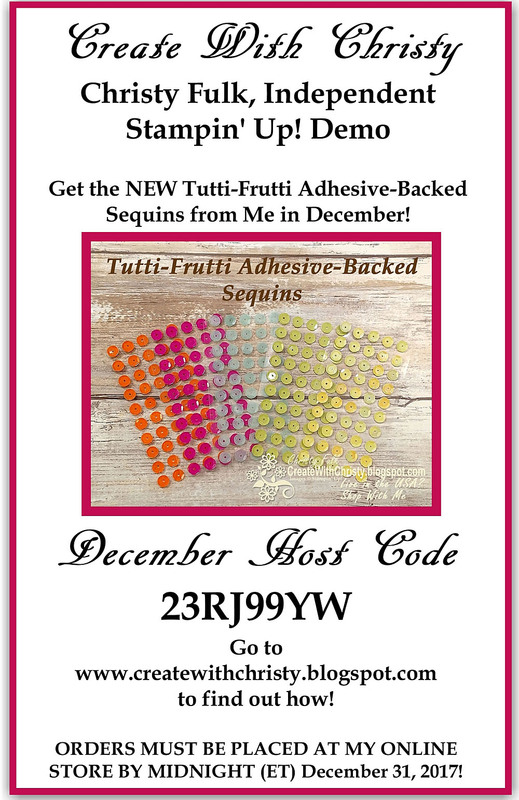 Place a minimum $75 order (before shipping & tax) at my Online Store, using the Host Code 23RJ99YW, by MIDNIGHT TONIGHT and you'll get the BRAND NEW Tutti-Frutti Adhesive-Backed Sequins from the upcoming Occasions Catalog Free From Me! The sequins will be delivered to you the middle part of January. 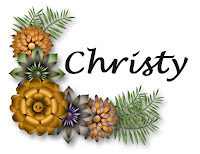 My thank you card for this month features these cute sequins, and you can see it below. I love how they already have the adhesive on them! That makes them so easy to use! 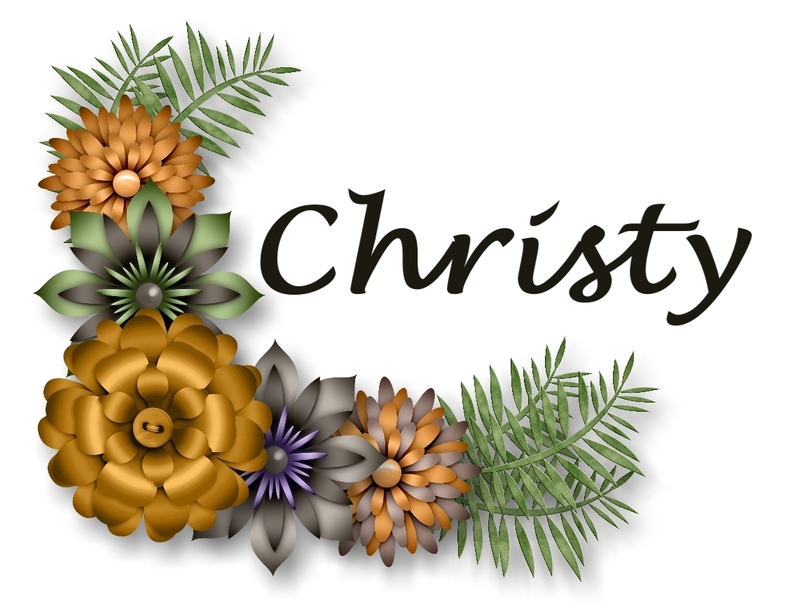 The colors of the sequins are Berry Burst, Lemon Lime Twist, Pool Party, Pumpkin Pie, and yellow. There are 250 sequins - 50 per color). 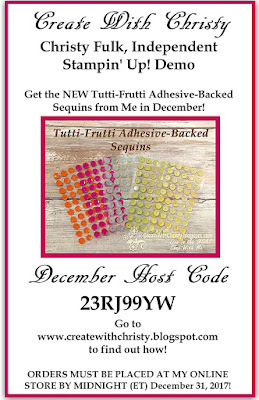 If you place a $75-$149.99 (before shipping & tax) order at my ONLINE STORE by midnight TONIGHT, AND use the Host Code 23RJ99YW, you'll get the BRAND NEW Tutti-Frutti Adhesive-Backed Sequins from the upcoming Occasions Catalog from me FREE! 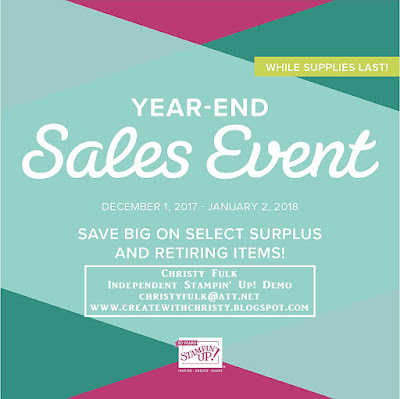 If you place at least a $150 (before shipping & tax) order at my ONLINE STORE by midnight TONIGHT, you'll get the BRAND NEW Tutti-Frutti Adhesive-Backed Sequins from the upcoming Occasions Catalog FREE from me, AND get Stampin' Rewards from Stampin' Up!, too! 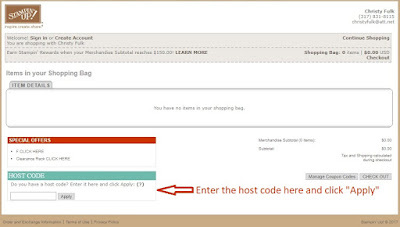 DO NOT USE THE HOST CODE. 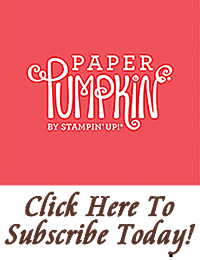 That way, you'll get the Stampin' Rewards! 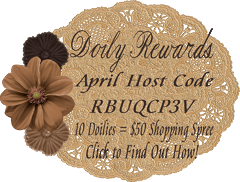 Orders Must Be Placed By Midnight (ET), TONIGHT! ONLINE ORDERS, OF ANY AMOUNT, PLACED AT MY ONLINE STORE BY MIDNIGHT TONIGHT WILL GET THE THANK YOU CARD PICTURED BELOW (with instructions) FROM ME!*. IT FEATURES THE TUTTI-FRUTTI SEQUINS. IF YOUR ORDER IS UNDER $150, DON'T FORGET TO USE THE HOST CODE 23RJ99YW!